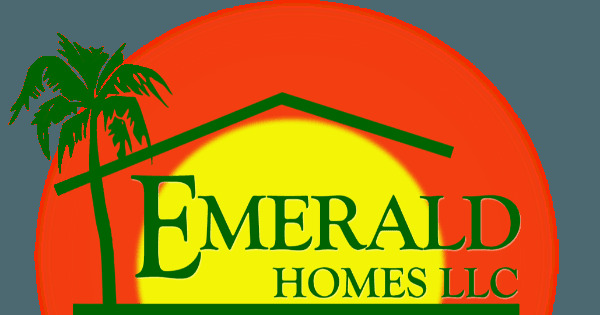 Emerald Homes is family owned and operated since 1997. We are dedicated to making your home purchase easy while always putting your best interest first. Emerald Homes has an A+ service team to make your home purchase the best decision you have made. We look forward to making owning a home a reality.